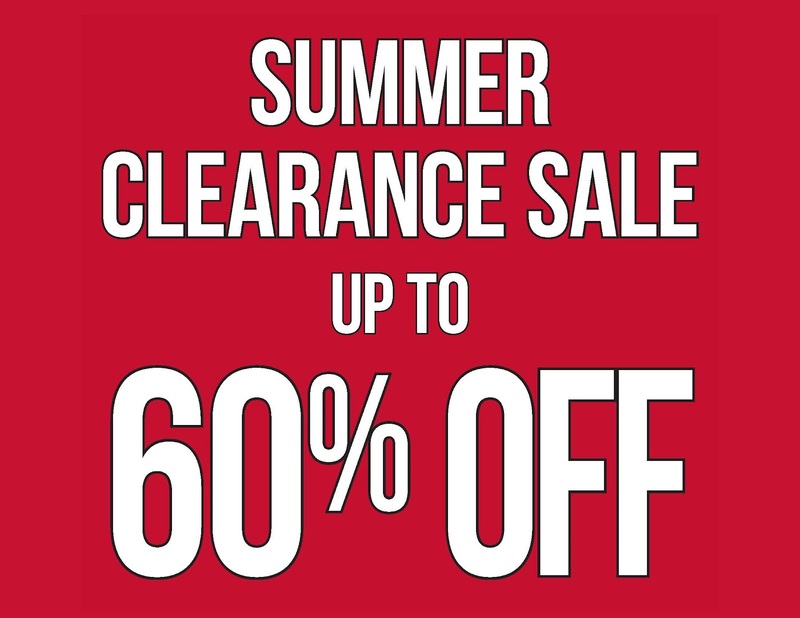 Century Cycles Blog: Summer Clearance Sale Going On NOW! Don't miss our deepest discounts EVER! This is the time to stock up and save on your favorite bicycles and bicycle accessories -- and get the gear you need for the great fall riding to come. Hundreds of bicycles on sale, such as the '12 Giant Avail 1 (originally $1,369.99, now $1,199.99), and the '12 Raleigh Route 3.0 (originally $399.99, now $359.99)! Click here to see all sale bikes! 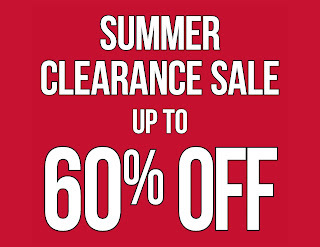 Also check out the special markdowns in each store -- up to 60% off Special Summer Blowouts, such as the Bell Muni and Arella helmets, Blackburn Air Tower HP floor pump, Giro Proof winter gloves, and Detours Guppy Ultralight Seat Bags! 30% off all shorts, jerseys, gloves, and socks! 30% off select cold weather gear! 25% off all cycling shoes from Pearl Izumi, Shimano, and Giro! 20% off Pearl Izumi jackets! The fine print: Now through Labor Day or while supplies last. No special-orders. Sale purchases are final.